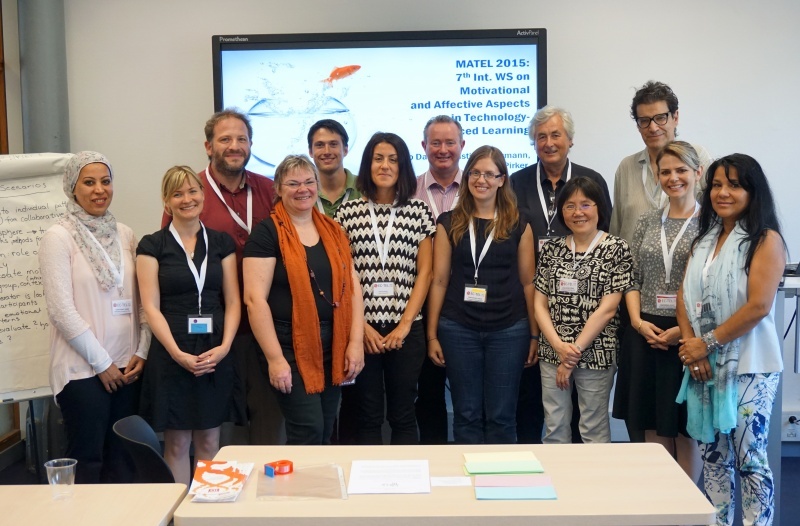 This year’s MATEL edition in Lyon, France (organized by EmployID members Christine Kunzmann, Carmen Wolf, and me) with more than 20 participants focused on the further developing the ideas of patterns (see an introduction into the insights from previous workshops), particularly on the challenges in dealing with motivational and affective issues in a systematic way. A larger part of the discussion covered the spectrum of intrinsic and extrinsic motivation and the interindividual differences, particularly in the context of formal education. Does it depend on the subject, such as the usual argument that for many students learning maths cannot be fully achieved through measures focussed on intrinsic motivation? Does it depend the formal context around, such as hierarchically and strictly organized companies, or the strict bachelor and master programmes that make students focus on credits and minimizing their efforts? Or does it depend on the individual identity and presumed compatibility of the topics to learn with the image of oneself so that motivation might come from helping students developing their (future professional) identity? This would mean that we need to widen the scope of interventions to address motivational aspects in both workplace learning and formal education.